Whether you are located in Colorado or you are coming to Colorado as a destination, the choice of facilities suitable for your retreat are almost limitless. From the cities to the mountains you will find a wide variety of retreat centers and facilities sure to match your needs. Rustic or stylish, the choice is all yours. The cities of Denver, Colorado Springs and Boulder have many different intimate retreat style facilities that are convenient for your participants. There are also many choices in suburban locations of these cities and other metro locations throughout the state. Use our simplified system to locate a retreat facility for your consideration. Start by choosing the location you desire. Our system lets you choose several possible venues and request a quote from all of them at the same time. Then it’s easy to pick the one that matches your style and budget. For many people a retreat is the chance to get away from the hustle and bustle of daily life to get together in a small group for business, pleasure or spiritual reasons. The mountains of Colorado provide a spectacular setting for your retreat get together. Locations like Winter Park and Estes Park are also still fairly close to the front range. 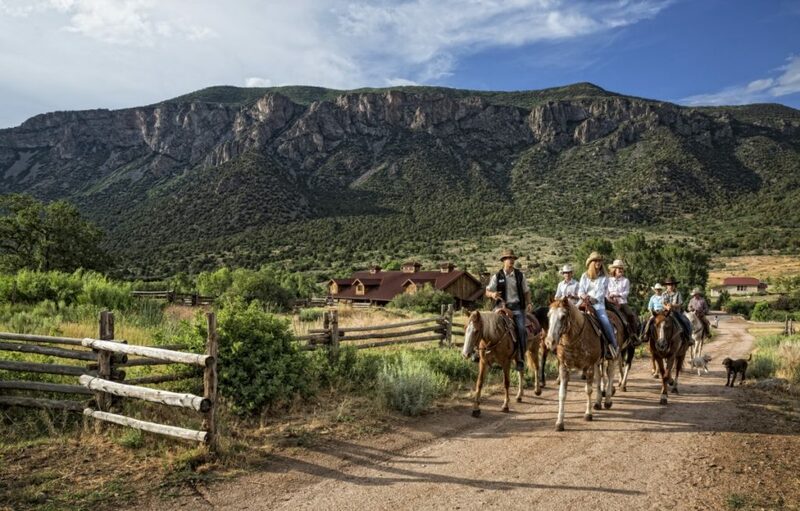 You could also choose to go rustic at a guest or dude ranch up in the mountains which can provide a unique retreat format. The mountain resorts further away from Denver make ideal retreat destinations where people can enjoy time off from the retreat agenda in the beautiful Rocky Mountains. Of note, the resorts of Summit County; Breckenridge, Keystone and Copper Mountain all provide intimate spaces for retreats. Still, further way, find Vail, Steamboat, Aspen, Telluride and other spectacular vacation destinations who all provide a variety of good possibilities for the retreat planner. No matter, whether you are coming from near or far, Colorado with its collective retreat facilities found in the mountains and the cities are sure to fit the bill when planning your next business, executive, sales, social or spiritual retreat.